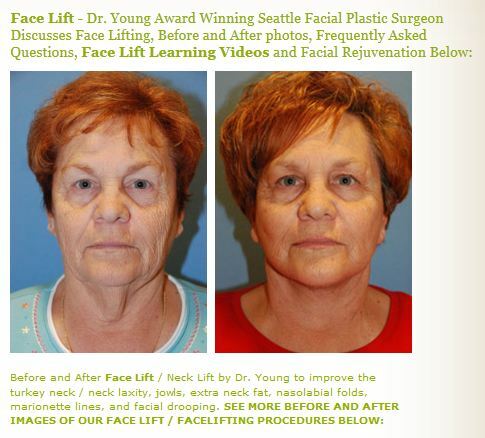 Neck lift asymmetry what are the other options by Dr. Philip Young of Bellevue | Seattle: There are many alternative in this situation after a neck lift. It depends on how long it was done additionally. Some of this can go down over weeks, months and even years sometimes. 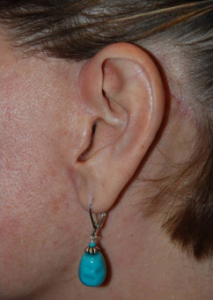 If this thickening persists at this location are the options: 1. you can inject steroids very carefully to decrease the volume and thickness of the skin; 2. 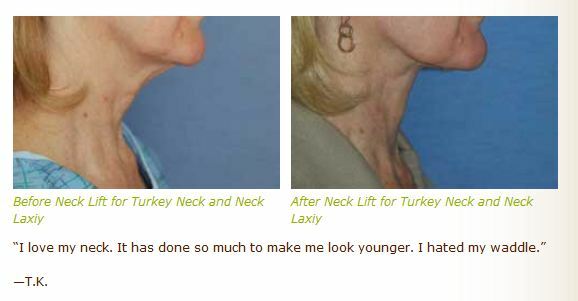 You can think about doing more liposuction to reduce the volume and thickening as well; 3. 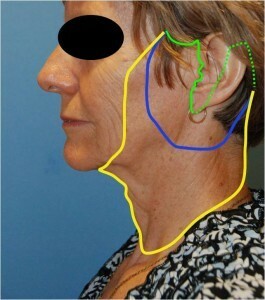 You can carry out another neck lift to excise the scar directly; 4. 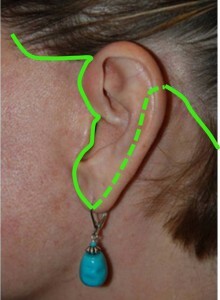 You can augment the other side to match (through fat and fillers); 5. 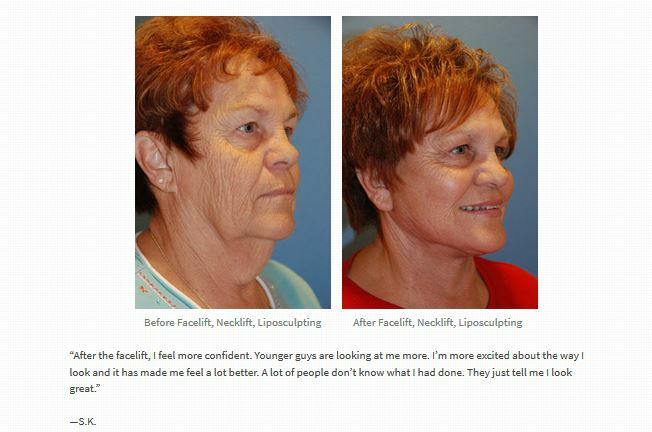 You can consider mesotherapy to reduce the fat on the bigger side to match the other side. 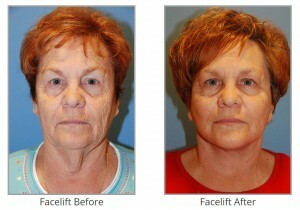 Alloderm can work but may not be long term result. 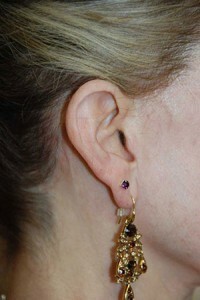 Some studies show complete absorption of the Alloderm. 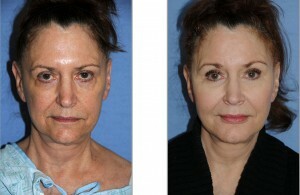 Fat injections can be a great alternative. 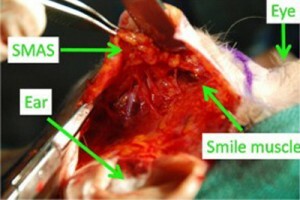 This would be also a less invasive alternative as well. 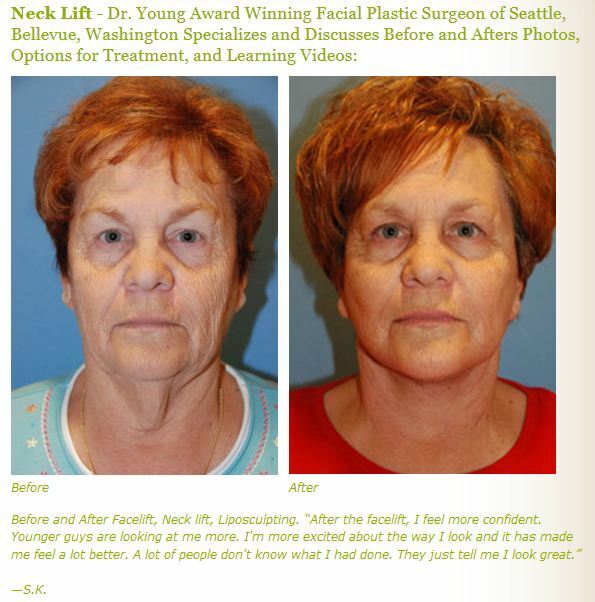 The YoungVitalizer is our unique option for facial rejuvenation but this approach that we use can also be used for helping with neck defects as well.